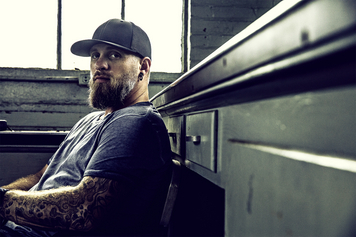 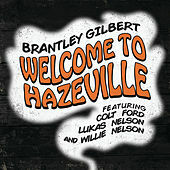 Brantley Gilbert may or may not make music too raw and rowdy for Nashville success. 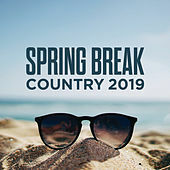 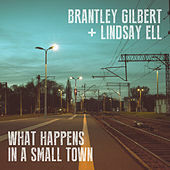 Time will tell, though certainly other guys in his general post-Mellencamp heartland roughneck neighborhood (say, Eric Church) have scored country hits. 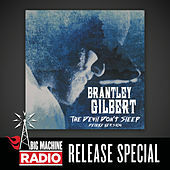 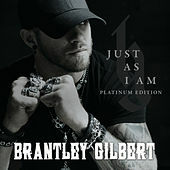 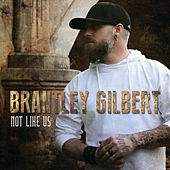 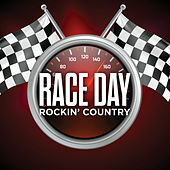 But as a songwriter, Gilbert has already broken through: Jason Aldean's cover of "My Kinda Party," originally included on Gilbert's 2009 debut, became a Top Five country hit in 2010. 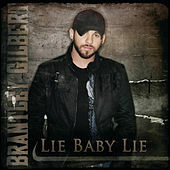 By then, the song was at least four years old; that first album was once slated for release in 2006, before label problems got in the way. 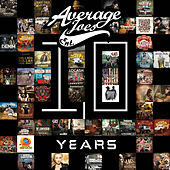 Average Joe's, the imprint that eventually put it out, is also the home of hick-hop rapper Colt Ford, who cowrote "Dirt Road Anthem" with Gilbert (the song has now been recorded by both artists, and by Aldean as well). 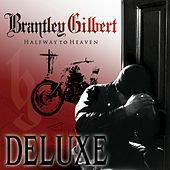 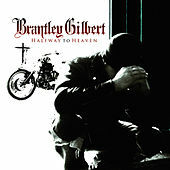 Gilbert's follow-up album, Halfway to Heaven came out in 2010 and climbed to No. 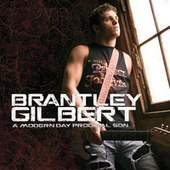 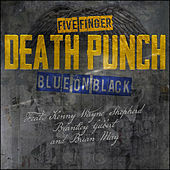 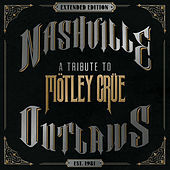 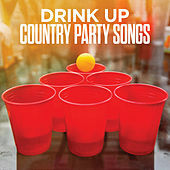 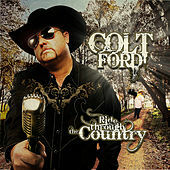 19 on Billboard's country album chart; the title track tells the story of a 2005 truck crash that almost killed him. 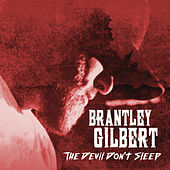 This Georgia boy also frequently incorporates classic hard rock into his music. 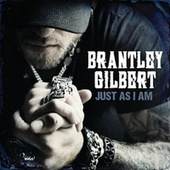 In one song he shouts out to AC/DC amidst a roll call of country influences.